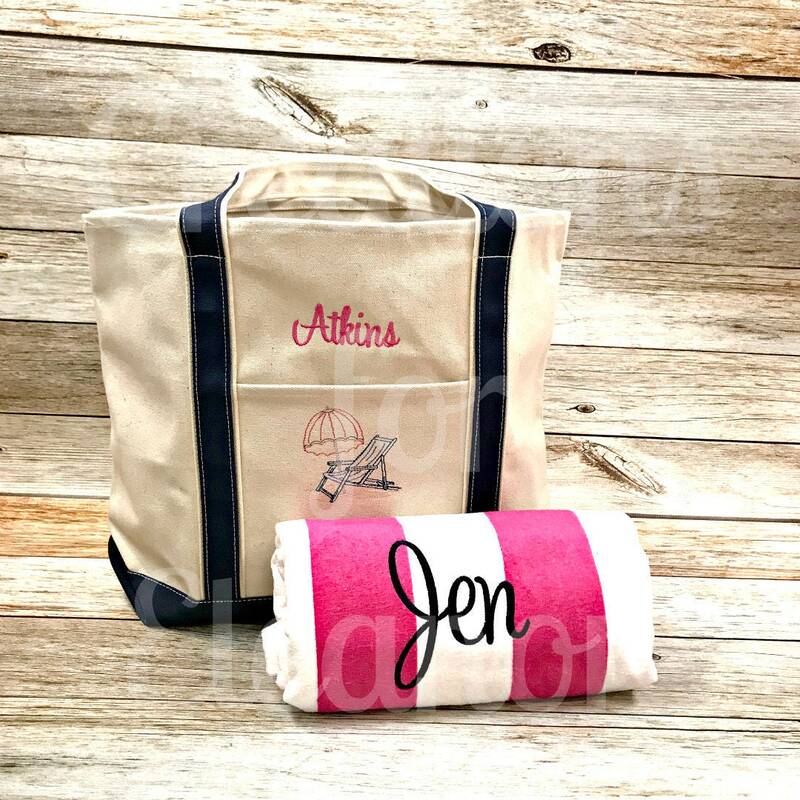 This canvas tote bag is perfect for the pool, beach, gym or around town. 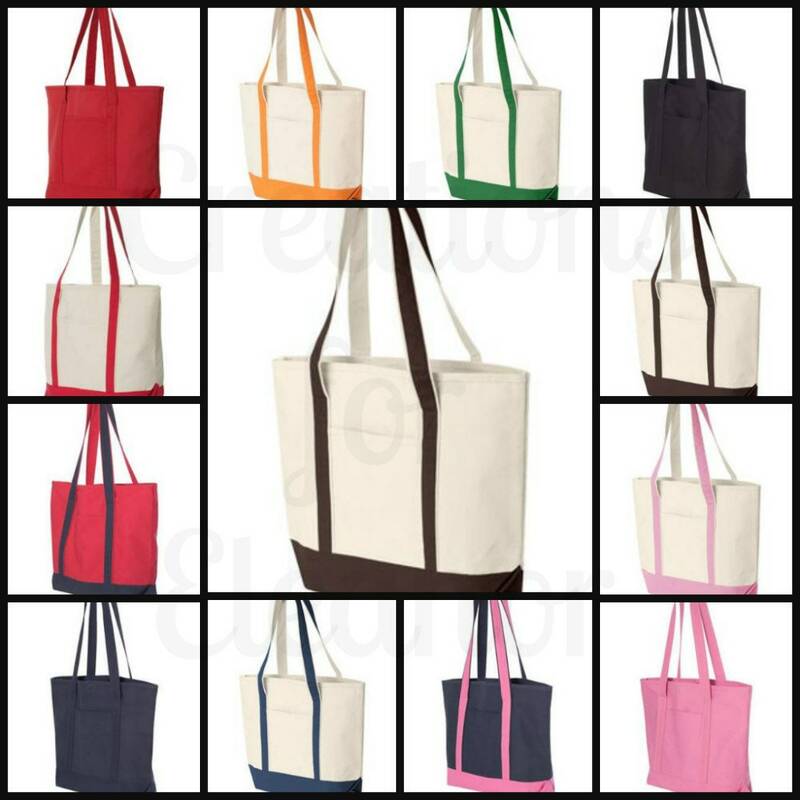 Bag is made from 100% 14oz canvas. Bag measures 21" x 15.5" x 6.25", has an internal key fob and Velcro® closure. 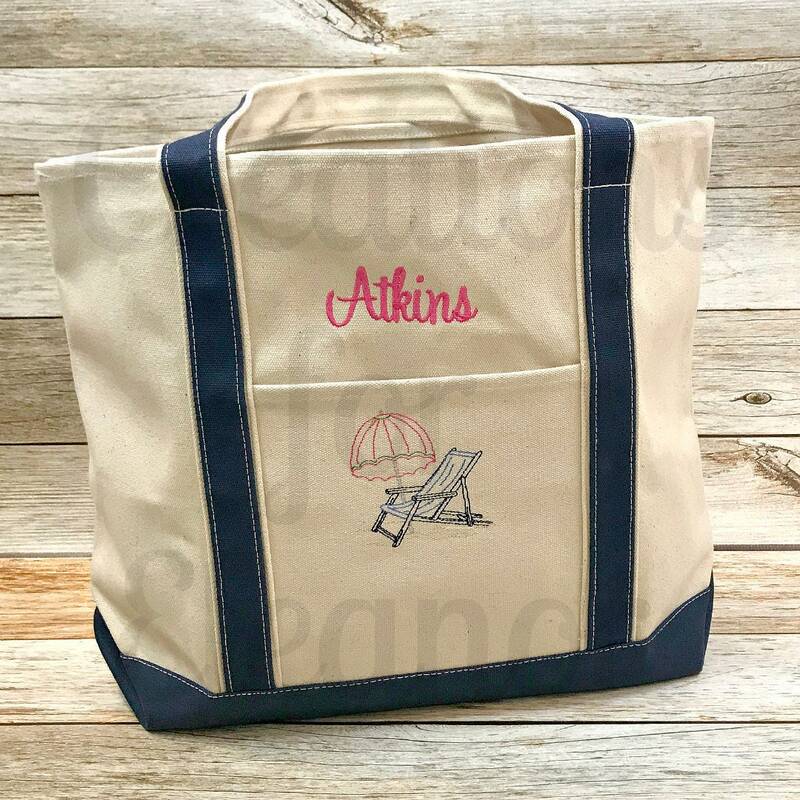 Bag is embroidered on the outside pocket with either the chair, sailboat or rowboat. 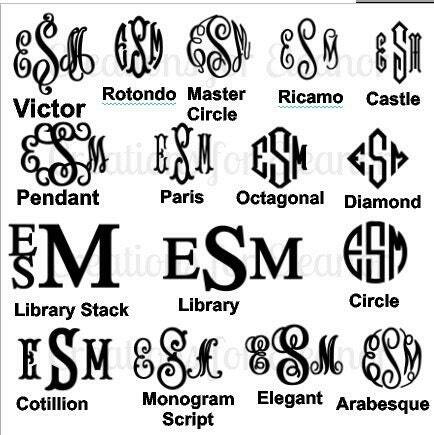 Name or monogram can be added, however just make certain to purchase the add on. 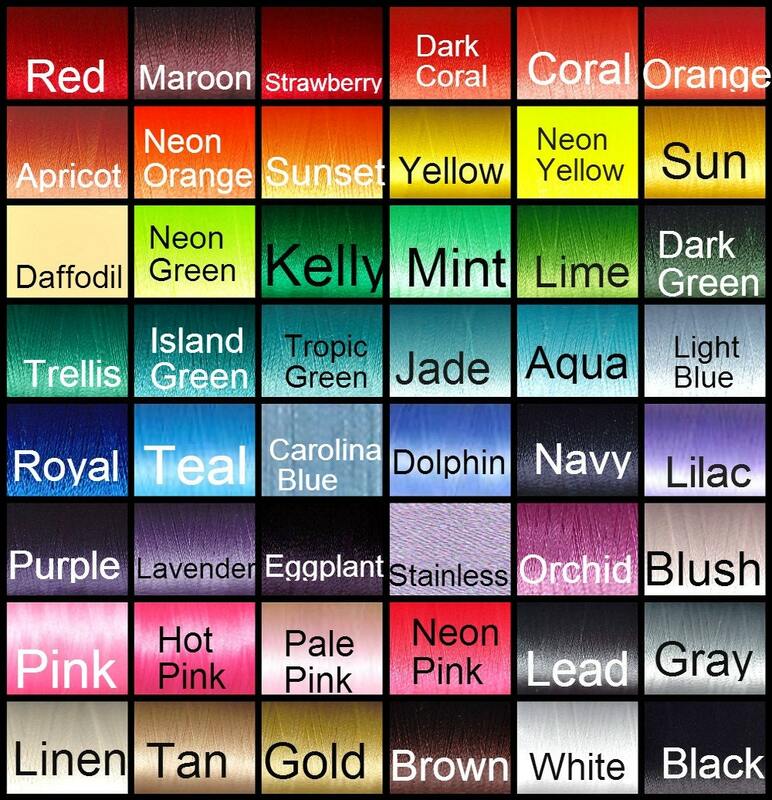 Colors will be done to coordinate with the handle, if you would like a certain color scheme please let us know in the order notes and we will match it all to the design picked. 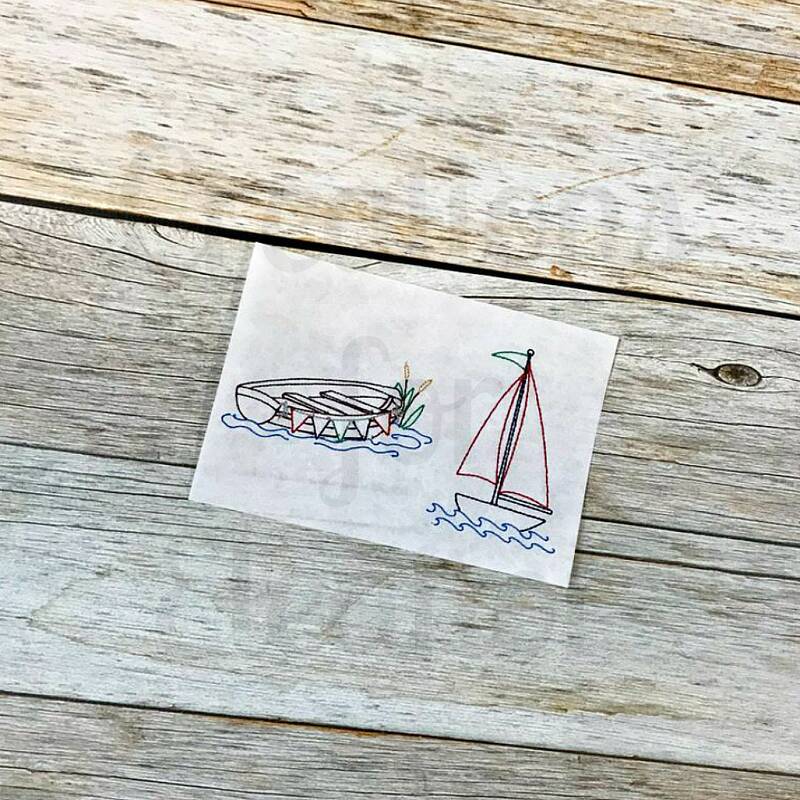 **Towel is NOT included but is available as a set in a separate listing.